The classic look of the Edinburgh Collection is sure to lend a dignified atmosphere to your home. 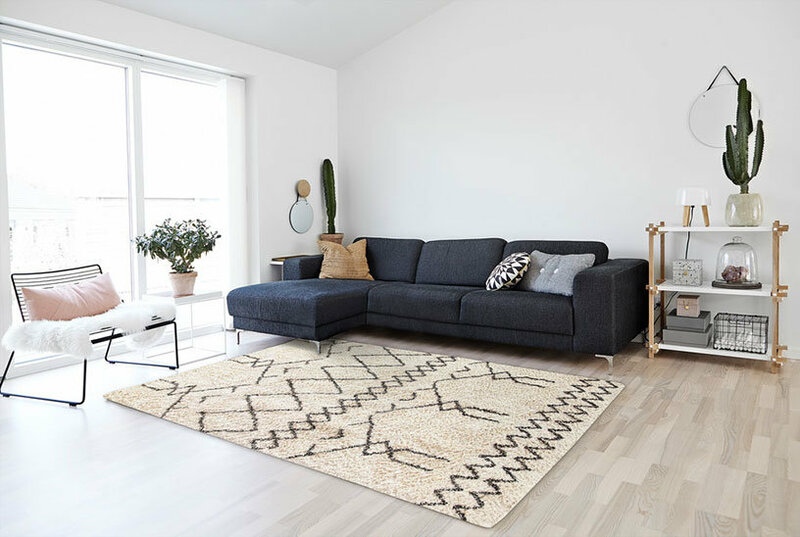 With an array of colors and patterns to choose from, there’s a rug to suit almost any taste in this collection. This Edinburgh rug will tie your home’s decor together with class and amazing style. Color: Beige.